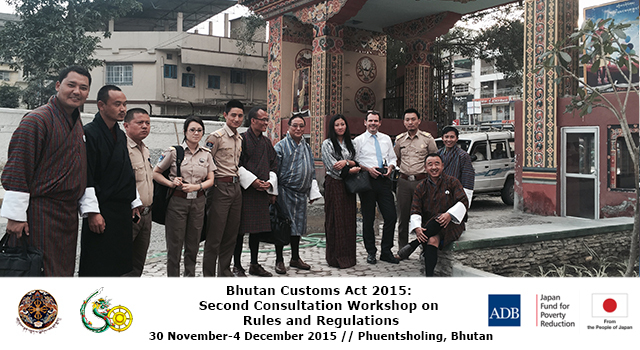 Bhutan’s Customs and Excise Division, under the Department of Revenue and Customs (DRC) held the Second Consultation Workshop on Rules and Regulations on 30 November-4 December, 2015 in Phuentsholing, Bhutan, to review and finalize the revised draft Customs Rules and Regulations associated with the Customs Act of Bhutan. 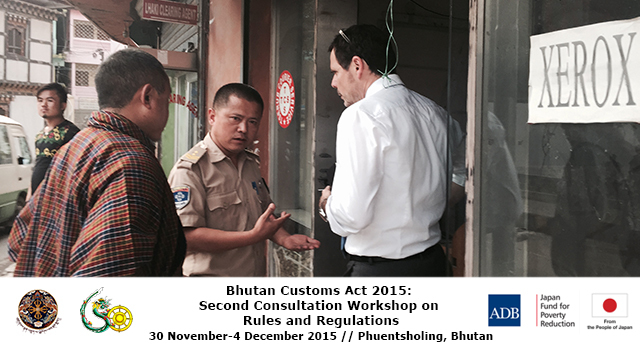 DRC conducted the first Consultation Workshop on Rules and Regulations on 10-12 September 2015, in Paro, Bhutan. Confirmation that RAMIS and any future automation project must ensure consistency of the business rules with the new draft Customs Act and Rules and Regulations. 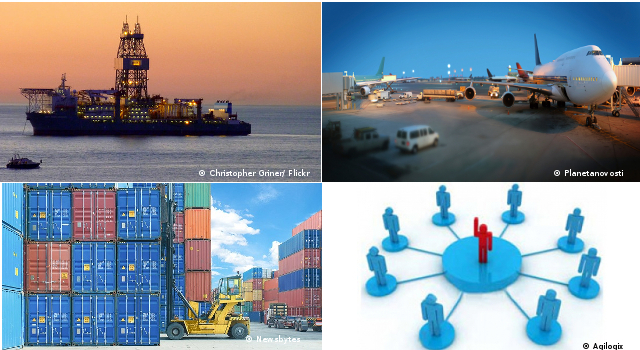 Detailed discussions on specific chapters covering the following areas: (i) entry and exit of conveyance, temporary storage and clearance procedures; (ii) warehousing, temporary importation and transit and transshipment; (iii) procedure of clearing agents, import/export by air and post including baggage/stores; and (iv) compliant traders or authorized traders procedures, post-clearance audit, exemptions, advance ruling, and appeal process. Presentation of case studies, process mapping, and identification of challenges and problem areas of the current Rules and Regulations. Process mapping of the Revenue Administration Management Information System, to ensure consistency of business rules enshrined in RAMIS with the new draft Customs Act and Rules and Regulations. A field visit to a border-crossing point was arranged as a learning event for the Workshop, where participants learnt about detailed procedures for export, import, and transit including physical inspections. Mr Yonten Namgyel, Director, DRC opened the Workshop, emphasizing DRC’s commitment to implementation of Customs reform in Bhutan. 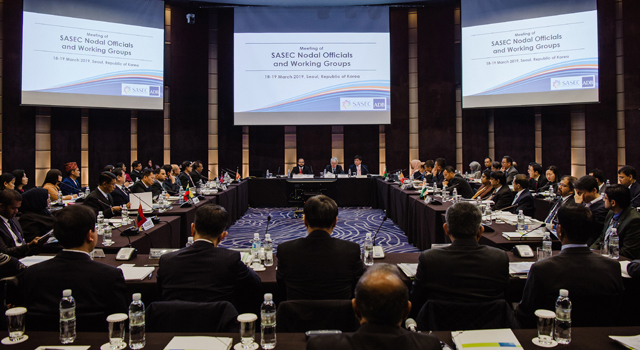 Senior Customs officials from DRC headquarters and Regional Revenue and Customs Offices also participated, together with officials of the SASEC Trade Facilitation Program Project Management Unit. 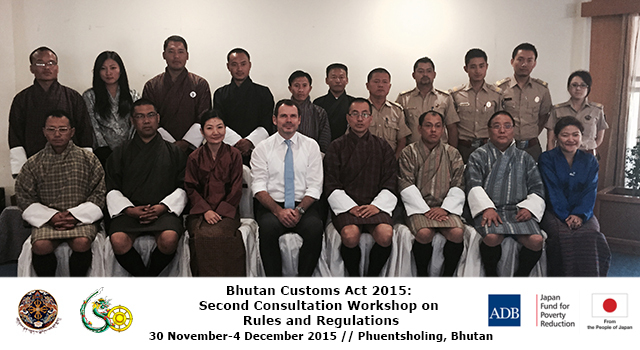 Mr. Dietmar Jost, International Customs moderated the workshop. 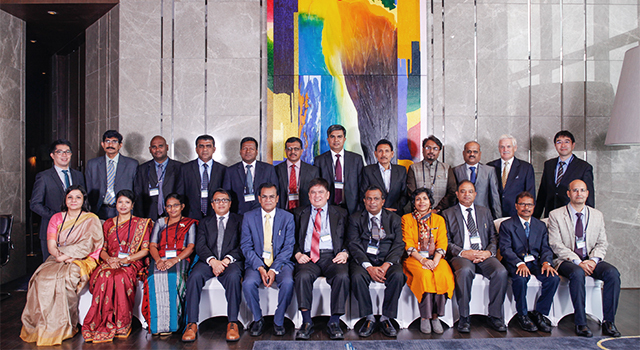 The Workshop was organized and funded by the Asian Development Bank, through the Japan Fund for Poverty Reduction technical assistance project, “Supporting Participation in the SASEC Trade Facilitation Program”.